Filing for bankruptcy is often a lengthy and exhausting process. Bankruptcy is a complicated situation with a lot of moving parts. It can be easy to let things fall through the cracks, especially if you don’t have the right legal representation for bankruptcy protection. Today, Groce & DeArmon, P.C. take a look at some common mistakes made during the bankruptcy protection process and how the right legal representation can fix them. The most common mistake made by people looking for bankruptcy protection is not being completely honest and transparent during the filing process. And for most people who aren’t completely transparent, they don’t do it intentionally or with malicious intent. Rather, they make a mistake or feel the pressure of their debt and leave things off the filing. When seeking bankruptcy protection, it’s important that you are completely honest about your financial status. Providing the correct information ensures that you are properly qualified for the right chapter and avoid any potential fraud issues. Many people who are in debt, especially those who are in debt on their home or car, look to alleviate the problem through credit cards. 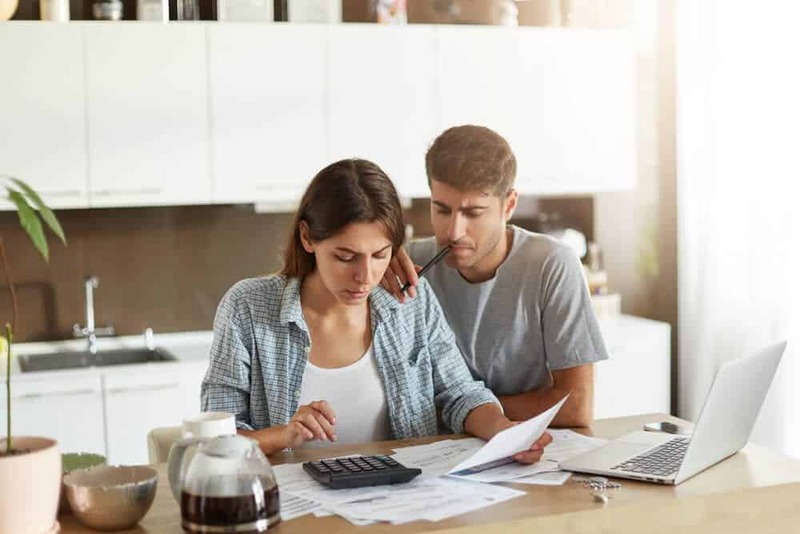 While credit cards are a short-term solution to your debt problem, using them will rack up even more debt that will be impossible to pay in the long run. If you are thinking about seeking bankruptcy protection but think that a credit card is a better option, you need to speak to a bankruptcy attorney before taking out any form of credit. There are a lot of things that you can do on your own to avoid bankruptcy protection. Your spending habits and budgeting ability can play a major role in avoiding the need for a bankruptcy filing. However, once you reach the point where bankruptcy is the only option, it is vital that you speak to an attorney. These filings are complicated, and mistakes can have substantial costs. Having a trained bankruptcy attorney on your side and working on your behalf will ensure that you get the most out of your filing. If you are filing for bankruptcy protection, you will want to avoid making these costly mistakes. That will be easier with the help of an attorney. For more information and assistance, get in touch with Groce & DeArmon, P.C. at (417) 862-3706 or contact us online for more information today.